Join us from the comfort of your own home and experience in High-Definition the sights and sounds of our incredible show in live stream. We have a Amateur and Professional MMA Tournament December 8th at the Bad River Casino located in Odanah, WI. 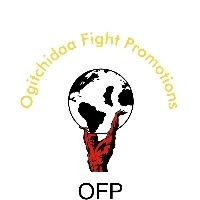 Pro Title Fights and Amateur Title fights through a Nationally Selected 4 man or 8 man bracket. Single elimination series only winners move onto the next event. All top talent MMA athletes!